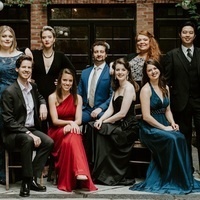 In this special presentation, artists of the COC Ensemble Studio compete in the biennial Christina and Louis Quilico Awards. Each artist will perform an aria of his or her own choosing and a second aria will be selected by the panel of judges. Awards will be presented at the end of the evening.